This moisturizing mask gently removes dead skin cells to help refine the appearance of pores and expose radiant, younger-looking skin. Hydrates and moisturizes the skin, helping make the skin soft and supple. Suitable for sensitive skin when used as a mask. Non-comedogenic (will not clog pores). Classic Basic® Moisture Rich Mask 1 is part of the Classic Basic® Formula 1 daily skin care regimen for dry skin. The rich, creamy formula of the Classic Basic® Moisture Rich Mask 1 is just what you need to help your skin look its best! With tiny granules, it gently exfoliates dead surface cells and removes environmental impurities, giving skin a smoother, more radiant texture. Pampering emollients and natural ingredients hydrate and moisturize skin, leaving your complexion softer, smoother and more supple. Can be used as a mask or scrub. As a mask: Smooth a generous amount onto clean skin, avoiding eye and mouth areas. Leave on for 10 minutes. Remove with a warm, wet facial cloth. As a scrub: Massage lightly onto damp skin, avoiding eye and mouth areas. Rinse with warm water or remove with a warm, wet facial cloth. Follow with recommended freshener. Do not use as a scrub on sensitive skin or blemish-prone skin. Hybrid Safflower Oil is an emollient which helps to maintain the soft, smooth and supple appearance of the skin. Avocado Oil (Persea Gratissima [Avocado] Oil) is an emollient that helps to maintain the soft, smooth and supple appearance of the skin. Sesame Oil(Sesamum Indicum [Sesame] Seed Oil) is an emollient that helps to maintain the soft, smooth and supple appearance of the skin. 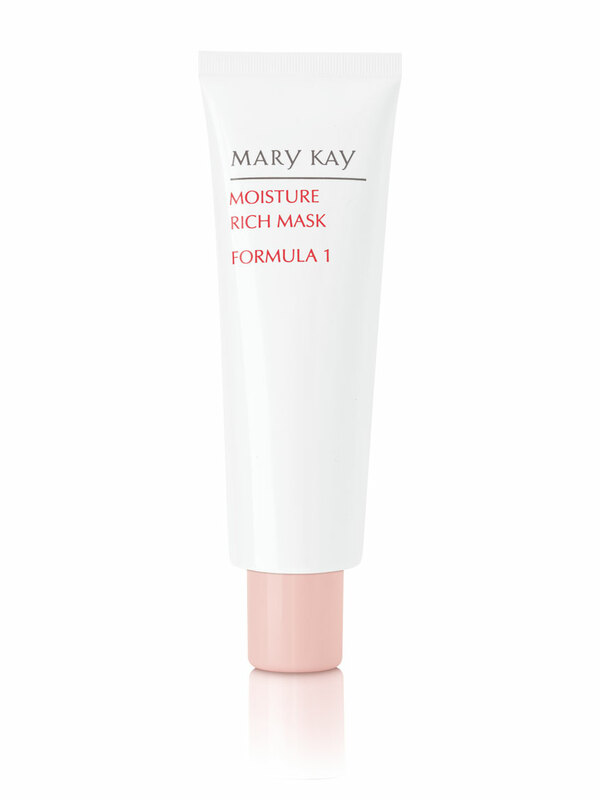 The Moisture Rich Mask gently removes dead surface cells and exposes newer, younger-looking skin.